What Is the Best Type of Roof Shingles? When it comes time to install a roof on a new home or you are looking to replace an older one, it can get a bit stressful as you try to shift through which type of roofing is best for you. When it comes to economical, durable, and provides a great aesthetic, asphalt shingles may the be right for you. Asphalt shingles are a composition of asphalt, fiberglass, and stone or ceramic granules. The combination of these materials has created an affordable, durable, and highly versatile material that fits for any home. There are three primary types of asphalt shingles, and all of them vary in cost, longevity, and durability. In order for you to make a confident decision on which type of shingles best meet your needs, it is important to understand the differences between them. Our team at OnePro Roofing has taken the time to create a comparison guide, so that we can better serve our clients and our community. The simplest on our list, 3-tab shingles boast incredible economical pricing without sacrificing quality of appearance. These lightweight shingles are perfect for any type of structured home and can withstand normal storm conditions without much problem. They are projected to last up to 20 years with proper maintenance. Despite all of the wonderful aspects about 3-tab shingles, there are a few drawbacks. Though they can withstand wind gusts up to 60mph, most severe storms will leave your 3-tab shingles suffering, as hard rain and heavy winds cause them to curl or break off, weakening the integrity of the roof. When it comes to aesthetic appeal, 3-tab shingles will give your roof a nice clean look, but it still looks dull in comparison to the architectural asphalt shingle and the dimensional asphalt shingle. Also known as dimensional shingles, architectural shingles increases the level of aesthetic beauty by their unique versatility that boasts a wide range of colors and styles. By far, this has become the most popular type of roofing shingle on the market. It isn’t just their appearance that makes them a hot commodity. Architectural shingles are also extremely durable, as they were built to last. They are made by combining two or more layers of shingles, giving your home a more thorough protection. They are able to withstand wind gusts up to 120 mph. They are also impact resistant, allowing them to hold out during the severe storms easily. Though they are a bit more expensive then the 3-tab shingle, they also last a lot longer, reaching up to 25-30 years. They also come with a hefty warranty, helping you protect your investment. Luxury asphalt shingles were designed to imitate natural slate and cedar shake shingle roofs but without the heavy price-tag and complex installation. For homeowners that are still wanting to maintain the classy period-style of their homes without paying an arm or a leg for it, this is a highly feasible option. The multi-dimensional design of the luxury shingle helps it create shadows that accurately mimic that of premium roofing materials, such as cedar shake. Also, due to the weight of the material, it creates a durable impact resistant shingle that is able to withstand wind-speeds up to 130 miles per hour, which can help protect your home from weaker tornadoes and hurricanes. Luxury shingles generally have a lifespan of 30+ years, depending on how well maintained it is. Standards in energy efficiency has risen due to recent discoveries pointing towards our planet suffering due to pollution and overuse of fossil fuels. To better help our planet, asphalt shingles have undergone recent innovations, leading to the EnergyStar label, which tells you how well your shingle type can save you money on energy costs. While luxury shingles still boast the highest ratings for this as well, you can find high energy ratings on any type of shingle based on the manufacturer. Make sure you always talk to your roofer and find the option that is the best for your roof and the most energy efficient. Besides just helping the environment, energy efficiency can also help you lower your energy costs. With better insulation and stronger roofing materials, your home could make the most out of its energy use, meaning that your HVAC unit has to work less. Not to mention, the better your insulation in your home, the better your indoor air quality is. Better indoor air quality leads to a healthier living environment for your family. When it comes to durability, there is no better choice than the luxury shingle. For affordability, it would be the 3-tab asphalt shingles. For those who are looking for right down the middle, it would be Architectural Shingles. When you ask which one is the best, you have to remember that you are part of that equation. What works for you, might not work for someone else. You need to make sure that you are choosing a roofing material that meets all of your needs. There is one thing we can guarantee to be the best, and that is the service you get when you partner with OnePro Roofing. When it comes to roofing in Winter Park, FL, our commitment to providing our clients with the best service and highest-quality materials possible has set our company apart from your average roofer. For more information on our services or for a free estimate on asphalt roofing installation, call us at (321) 354-1600. 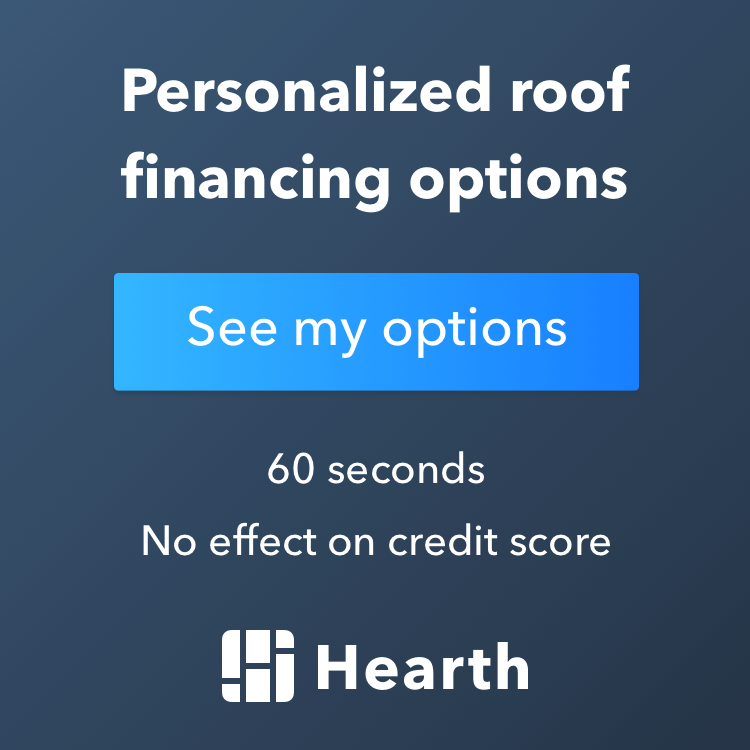 Posted in Uncategorized on March 1, 2019 at 4:26 pm by OnePro Roofing.